An avid learner and a passionate facilitator, Vineet has been assisting enterprises and individuals in becoming truly AGILE. 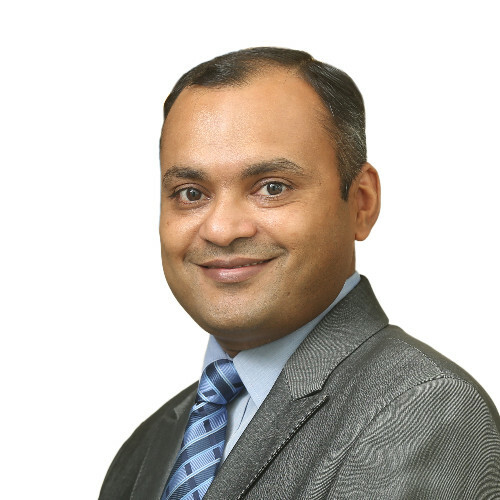 His expertise in delivery transformation consulting has aided delivery teams in seamlessly creating and adapting to collaboration-based work environments grounded in Agile and Lean values and principles, and modern Project Management techniques and servant leadership. 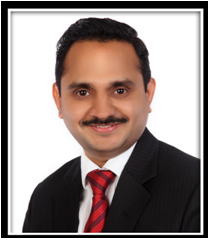 Vineet is an industry veteran with more than 13 years of experience in IT services and products industries. He has taken up various project management and leadership roles for multiple Fortune 500 clients in the USA and Europe. With several industry accreditation under his belt, Vineet is also pursuing his passion to facilitate learning by conducting public and corporate workshops on Project Management (PMP®), and Agile (PMI-ACP®, Scrum, Lean, Kanban, Scaled Agile Framework SAFe®). He brings in his rich experience in Project Management, Agile and Lean, thereby making it an enriching experience for the participants. 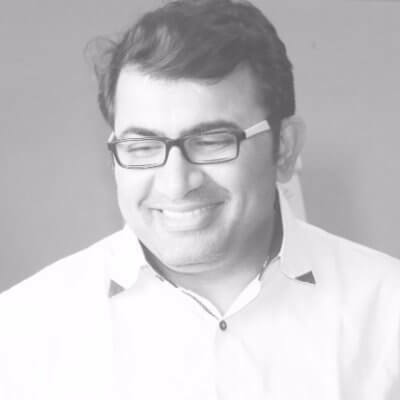 He is the founder-director of “ScaleUp (Consultants) Private Limited” www.ScaleUpConsultants.com. 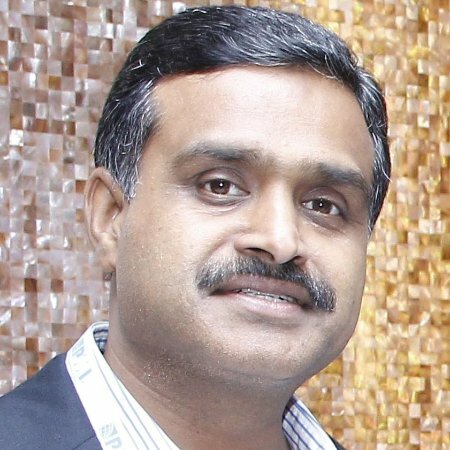 Vivek is a Project Management Professional with more than 20 years of industry experience; Project management evangelist. Vivek trains, coaches and mentors project managers and senior managers to excel in project management and employ best practices. Provides advisory services to Small and Medium size Enterprises to develop a robust management structure that supports further growth. Created and nurtured a PMP Club in Mumbai as office bearer of PMI Mumbai Chapter to guide project professional to get certified and earn PDUs to sustain the certificate. Amit has total experience of 19 years, all of it was with the largest software company of Asia providing software development services to customers in various industry verticals. He has been a mentor to a large number of aspiring Project/Program/Portfolio Managers. He is passionate about sharing his experience and guiding aspiring leaders. 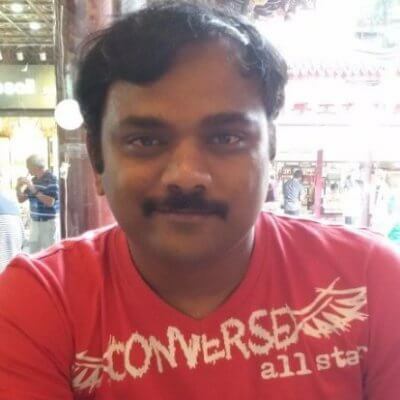 Hiren Doshi is a Professional Scrum Trainer and Coach for Scrum.org. He has a distinguished 22-years career in leading the full life cycle software development, and has been practicing Agile for over 12 years. He is an author of “Scrum Insights for Practitioners, The Scrum Guide Companion” book that helps the practitioners master the Scrum framework by gaining in-depth practical insights and addresses myths, mysteries, and misconceptions of Scrum. He takes immense pride in the Agile transformations that he has led for large global organizations like Bank of America, Sabre Travels, BookMyShow, EMC Corporation, Tesco.com, and RSA. NIT Graduate with 15+ years of experience in IT Industry mainly in Product Development, BFSI/Investment banking Domain. 8 years of experience in Agile - Scrum, XP, Kanban. PMP & PMI ACP & CSP certified Agile Transformation Coach helping organizations to become more efficient and productive using Agile Methodology. Specialized in Scrum/XP adoption. Conducted more than 30 PMI-ACP, Professional Agile & Scrum trainings to help more than 1000 professionals embrace Agile. mplementing Scrum at Business Unit level in my organization. Demonstrated excellence in leading and managing multiple project teams having varied skill sets spread across different geographical locations such as Australia, London, Singapore, US. Vineet is a great "Agile Learning Champion". I attended his "ICP-Agile Certified Coach" learning program. I found him to be a thorough Agilist. He knows the coaching, agile and project management concepts in-depth. He can explain any complex situation with his hands on knowledge or case studies - with great ease. His analogies (linking agile and coaching with sports like cricket) to drive home agile concepts are really good. Vineet is a great facilitator and his Agile workshops are very enlightening. His Agile knowledge is adorable. I have attended his workshops which are great. You hardly realize how the day has passed by. The hands-on exercises and videos are huge bonus. Even post workshops he is always with you to resolving your doubts. I recommend every Agile aspirant to join his workshop. I wish him all the success in his future endeavors.